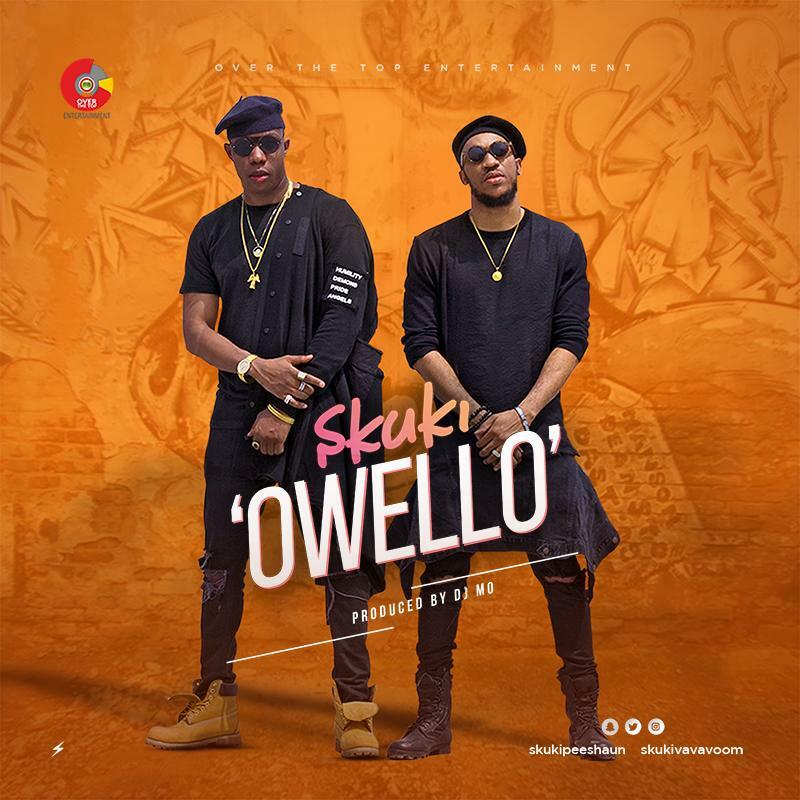 Skuki – Owello. The twosome of Skuki starts the year with another potential hot club hot sauce. Taking advantage of the shaku slant, they come through with a DJ Mo-delivered number titled “Owello”. The song is went with a befitting video, shot on area in Ibadan and it was coordinated by Clarence Peters.